The Bouchelle Island Marina has 82 wet slips suitable for boats up to 36 feet in length and depths to 7 feet, and a dry storage area for trailers. 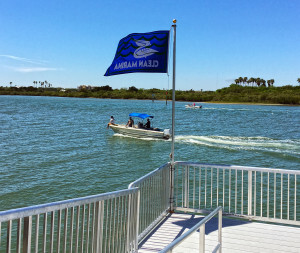 While the Marina’s wet slips, boardwalk and boatyard are private facilities for benefit of Unit Owners and long-term tenants, there is a pumpout station available to the public. The CSA Manager, working with the Waterfront Task Force, manages the Marina. 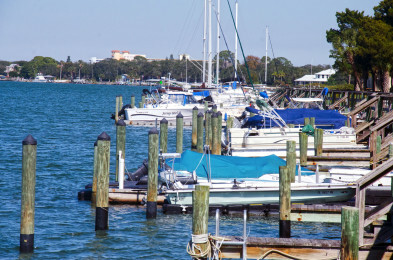 In July of 2009, Bouchelle Island received its “Clean Marina Designation” from the State of Florida. Click Here For A Current Price List. 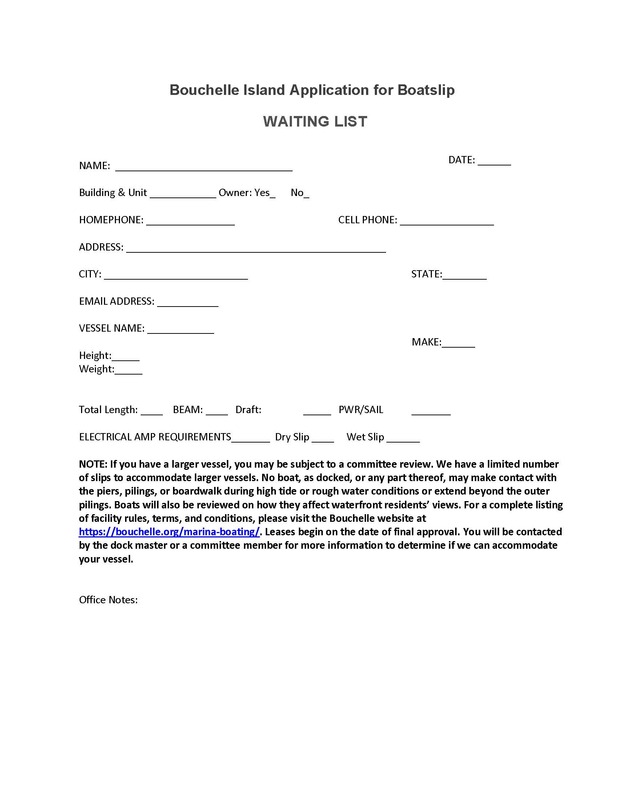 Feel free to contact the CSA Office (386-426-0228) to check on availability. Click here for governing rules, terms and conditions of the waterfront. For more information regarding Florida’s Department of Environmental Protection Clean Marina initiate, click here.